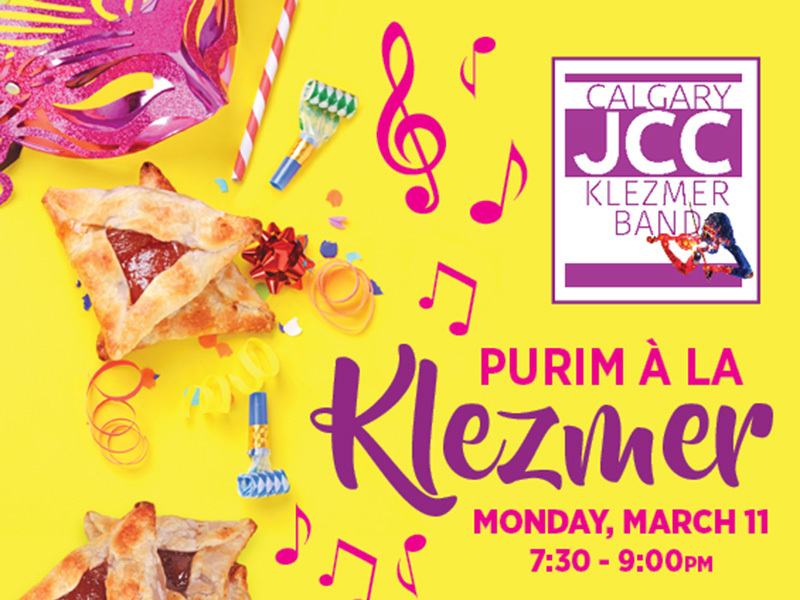 Marking the upcoming Jewish holiday Purim, the Calgary Jewish Community Centre (JCC) is pleased to present the Calgary JCC Community Klezmer Band’s Purim à la Klezmer. Local comedian Yenta opens. 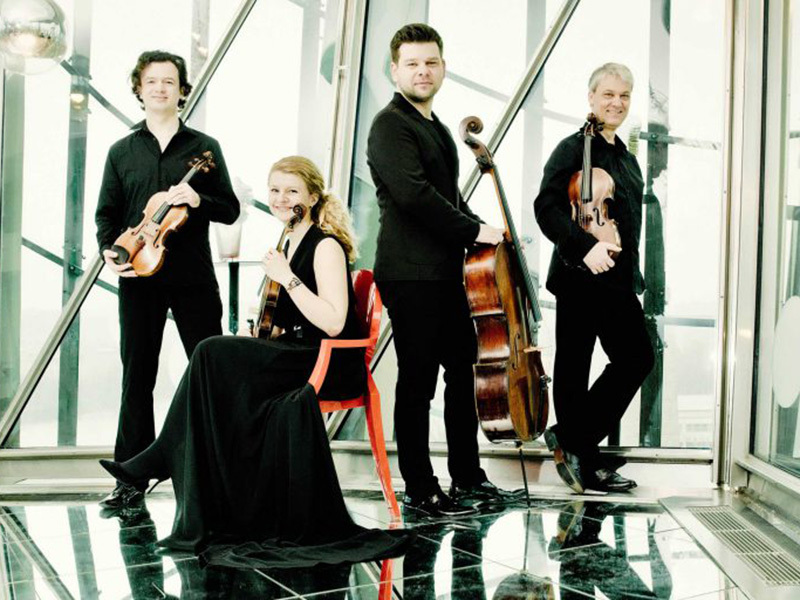 A multi Gramophone Award-winning group based in Prague, the Pavel Haas Quartet has been hailed as one of the world’s most exciting string quartets and you can see them live this March with Calgary Pro Musica. 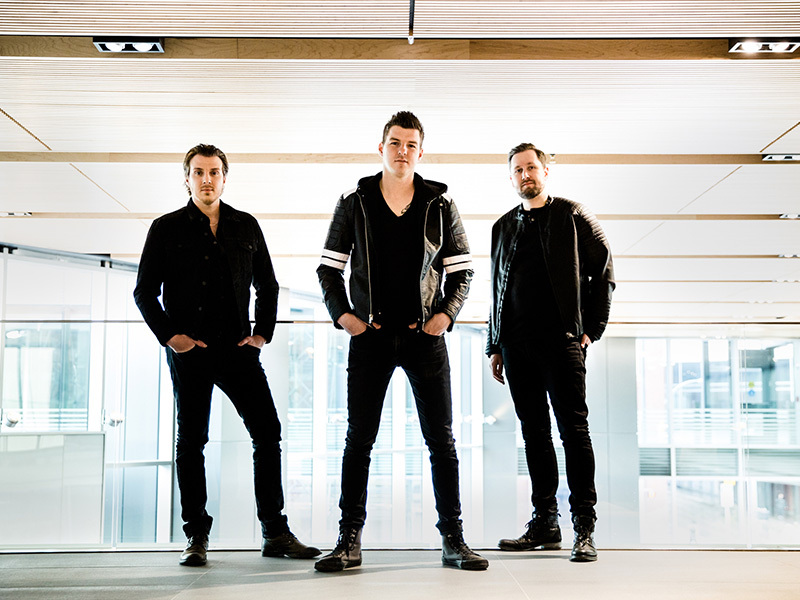 Big news for Calgary country fans—Canadian country radio chart-toppers Petric are hitting the King Eddy’s iconic stage with openers As High As We Go. 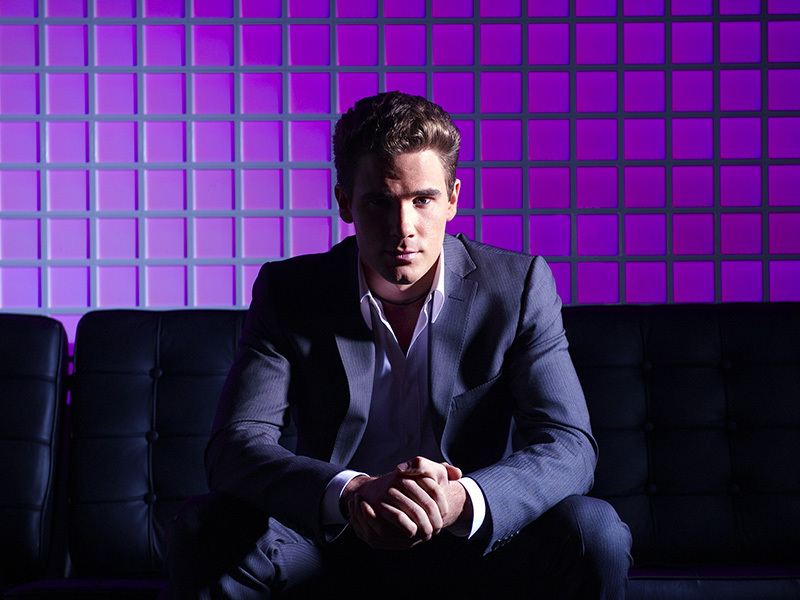 Don’t miss this one and grab your tickets today. 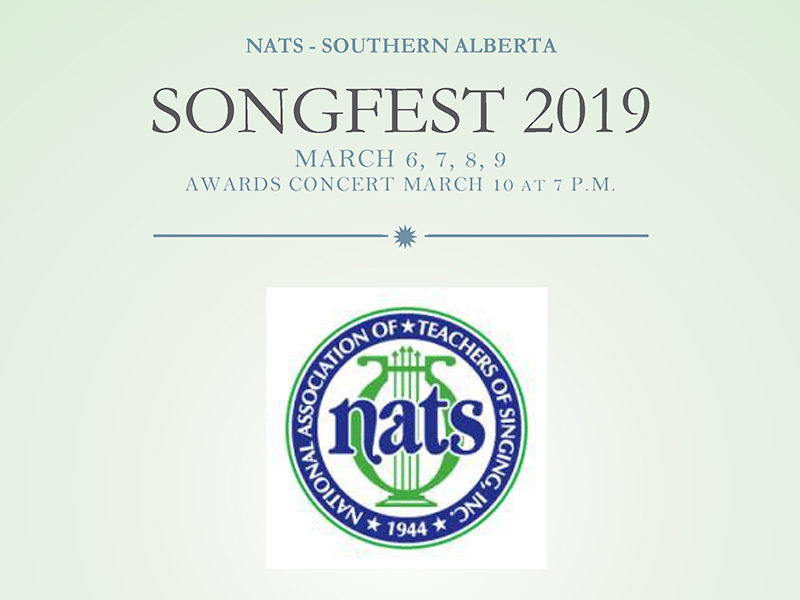 Hosted by the Southern Alberta chapter of the National Association of Teachers of Singing, this three-day competition features more than 100 singers and you can see the best of the best at this awards concert. 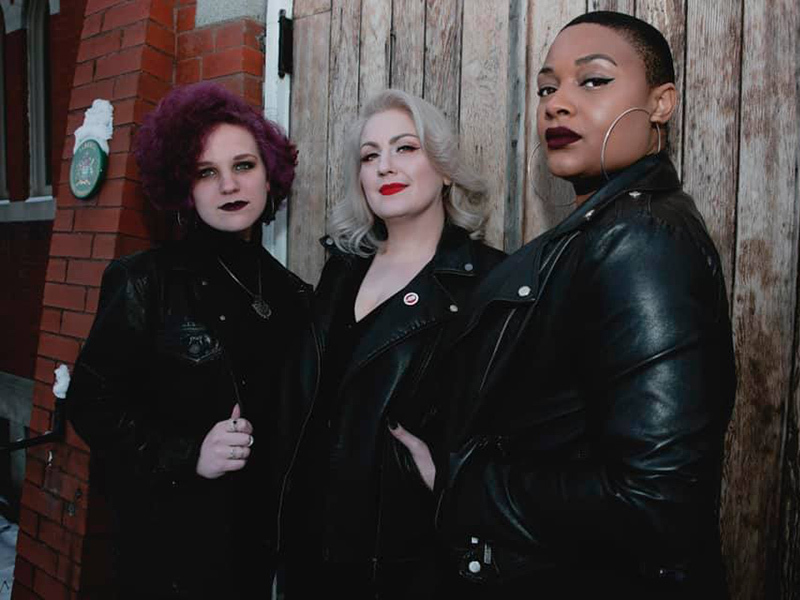 Featuring a heavyweight roster of local ladies in honour of International Women’s Day, join the National Music Centre and The Torchettes for two incredible days. 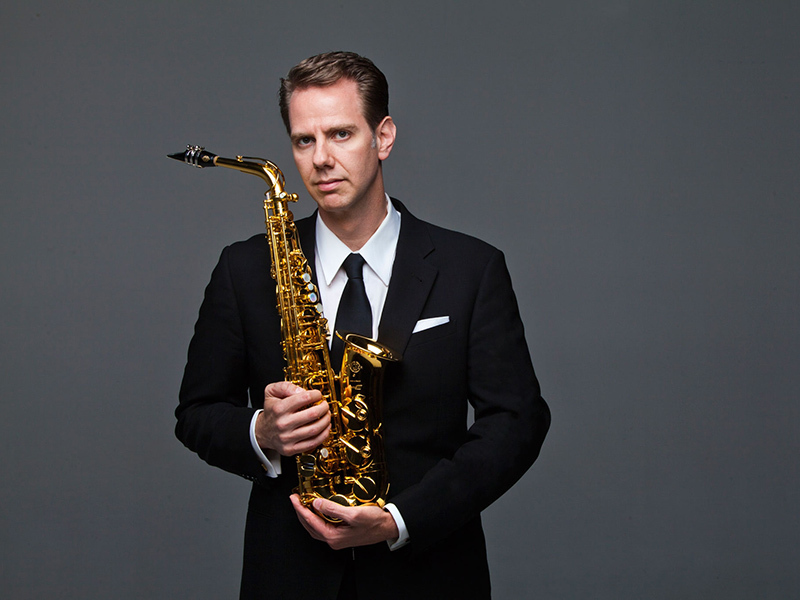 Highlighting the diversity and intriguing overlaps of music styles found among 20th century icons and today’s most exciting composers, see saxophonist Timothy McAllister and pianist Liz Ames perform. 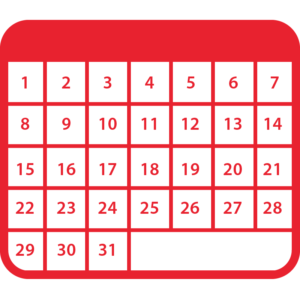 A synthesis of Brahms’ Symphony No. 1 and Radiohead’s album OK Computer, arranger and conductor Steve Hackman constantly challenges what is possible and permissible in his work. 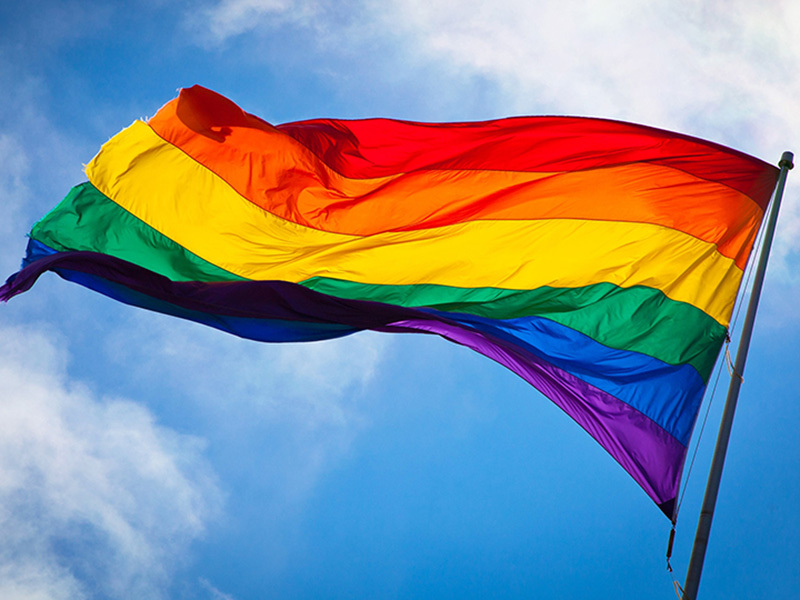 With a kaleidoscope of musical talent, support the Calgary Rainbow Railroad Station assist refugees from countries that criminalize being LGBTQ2A+. 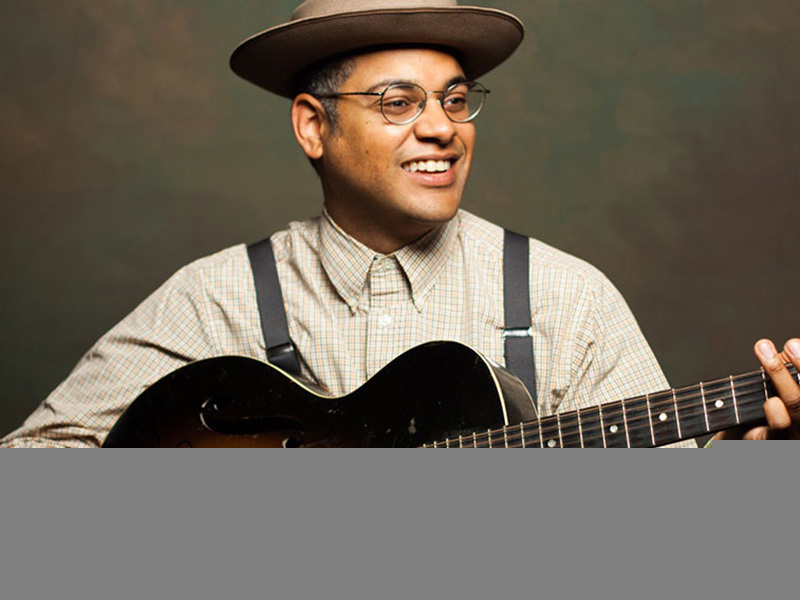 Playing the part of traditional troubadour with over 100 years of American ballads, folksongs, and melodies at his fingertips, Don Flemons has certainly earned his nickname—The American Songster.